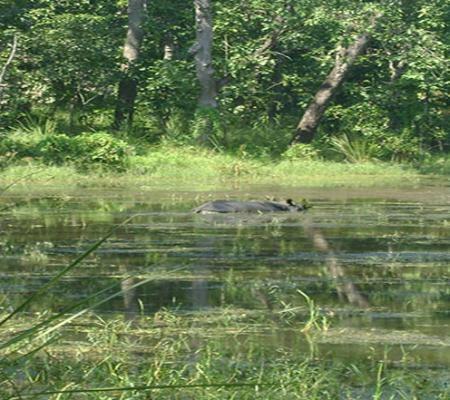 Kathmandu-Chitwan-Pokhara-Lumbini tour is a package which is idle for those people who want to explore most of Nepal but has a limited time of stay or cannot trek to the high altitude. 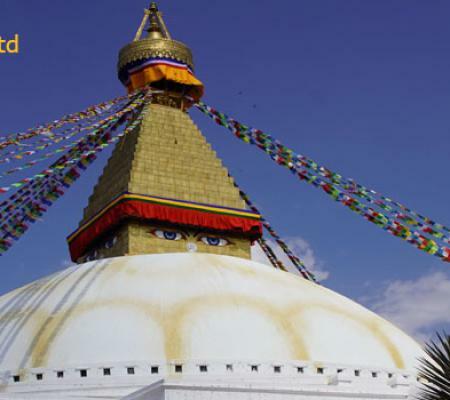 Kathmandu-Chitwan-Pokhara-Lumbini tour offers you the beautiful sightseeing of different cultural heritage, pilgrimages, ethnicity, wildlife entertainment and history of Nepal. This tour takes you to some of the most exceptional travel destinations in Nepal from Kathmandu to Chitwan to Pokhara and to Lumbini. In this tour, we will be visiting the places like Bhaktapur, Swyambhunath, Bouddha Stupa, Gupteshwor cave, Fewa Lake, David’s fall, Bindyabasini temple, Barahi Temple, Lumbini Garden and Chitwan National Park and many other places of tourist interest in Kathmandu-Chitwan-Pokhara-Lumbini to know the historic part of Nepal and its growth. Magnificent view of great Himalayas; Machhapuchhre, Dhaulagiri, Himalchuli, Annapurna and many more. Explore some major sites in Lumbini such as Mayadevi Temple, Ashoka Pillar, along with different monasteries built by different countries. You will be transferred to your hotel room after receiving you from the airport. Spend overnight at the hotel. Today early in the morning we will do mountain flight. After one hour of mountain flight, we come back to the hotel and have our lunch. 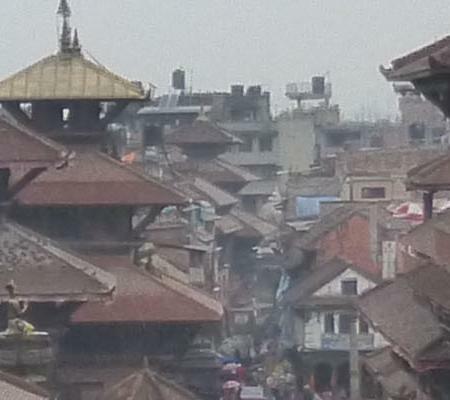 After having lunch we will do some sightseeing in Kathmandu valley, which includes Kathmandu Durbar Square, which holds the palaces of the medieval kings who rule over the Kathmandu valley. 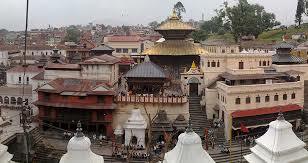 We will also visit the holy places including Pashupatinath, Boudhanath, and Swoyambhunath. Today, we drive towards Chitwan that is about 175 km from Kathmandu. We’ll go down along the turning roads on the bank of the Trishuli River. 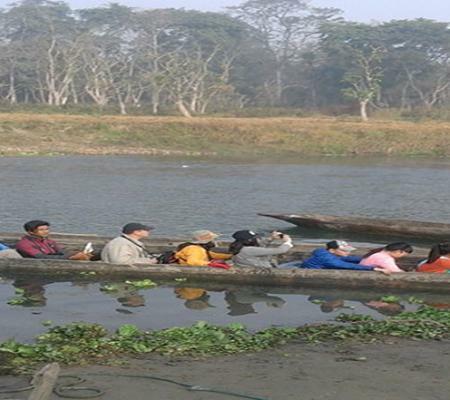 After a rest in Chitwan, we walk on the bank of Rapti River and enjoy the sunset of the jungles of Chitwan. In the evening, we’ll enjoy our dinner with the cultural program in Chitwan. 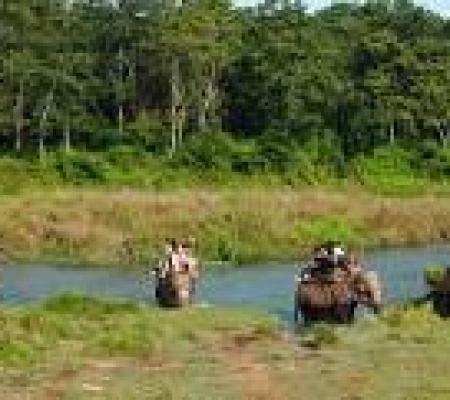 Early in the morning, we’ll be ascended on an elephant for a jungle tour through dense grassland. After having breakfast, we enjoy the elephant bathing and visit the stables. 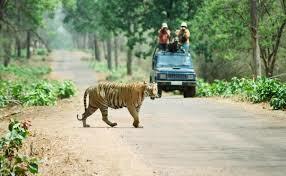 We’ll drive through the jungles and explore the natural beauties and varieties of birds and animals. Early in the morning do bird watching, have breakfast and drive for Lumbini which another World Heritage Site is located 195km from Chitwan. 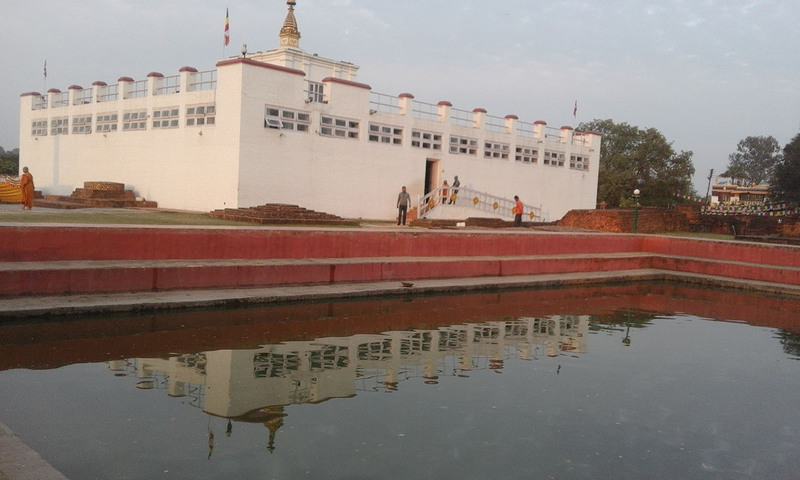 Lumbini the birthplace of Lord Buddha is not only known as important Buddhist Pilgrimage but also as an important and historical site that reflects a world civilization. 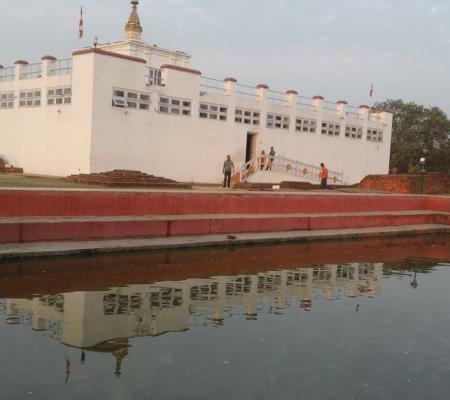 Reaching Lumbini, we explore some major sites such as Mayadevi Temple, Ashoka Pillar, along with different monasteries built by different countries. 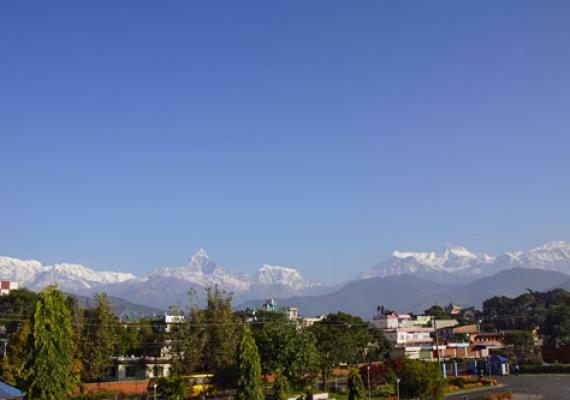 Today we’ll have a long drive towards Pokhara which is known as the most favored place for tourists. We drive watching the mountain vista and Marshyangdi River Valley. After entering Pokhara, you’ll observe the magnificent vista of beautiful mountains including Dhaulagiri, Machhpuchhre, and others. 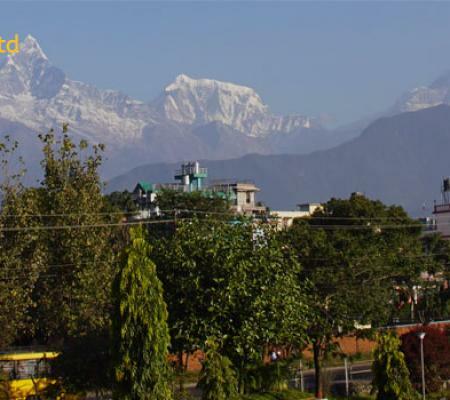 Pokhara is also the gateway to Annapurna Region. In the evening we will walk around the lakeside in Pokhara. Today early in the morning we drive to the Sarangkot hill to see the sunrise over the mountain in the rearview. 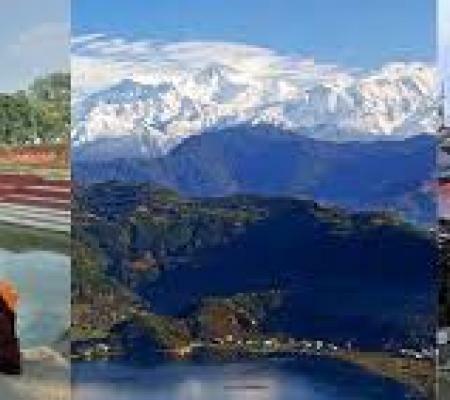 Pokhara is famous for its many beautiful places including Barahi Temple, Fewa Lake, Gupteswor Cave, David Fall, Seti River Gorge, Mountain Museum and others. Today, after having breakfast we will drive back to Kathmandu. 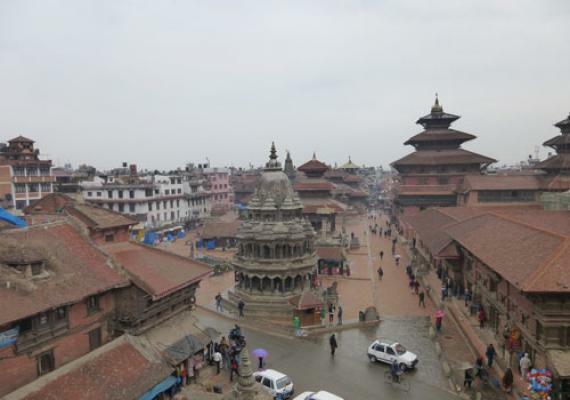 A leisure day in Kathmandu which can be used for exploring the major sightseeing of Kathmandu. 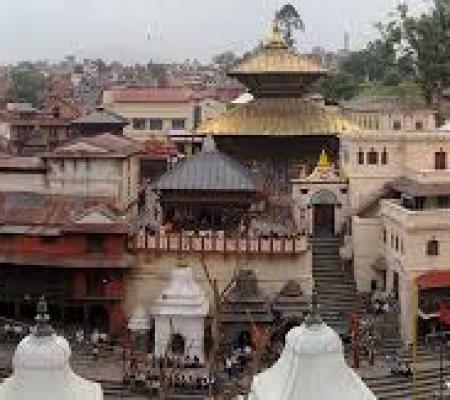 You can visit holy temples like Pashupatinath Temple, Swyambhunath Temple, Boudhanath Stupa and Royal Kathmandu Durbar Square and many more. Overnight at hotel. Depart for your onward flight. During the tour all transportation charges. Hotel in Chitwan with Breakfast. Hotel in Pokhara with Breakfast. 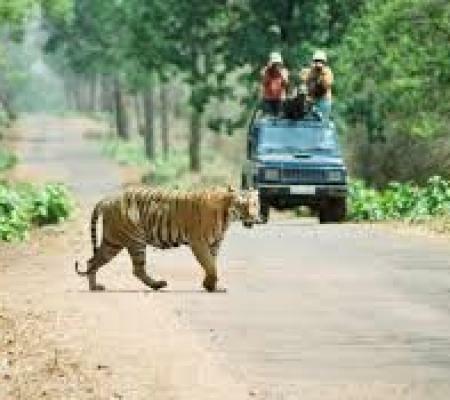 	Guide/ Other supporting Staff during the tour and Insurance and ground transport for Staff. 	Lunch and Dinner during the tour.